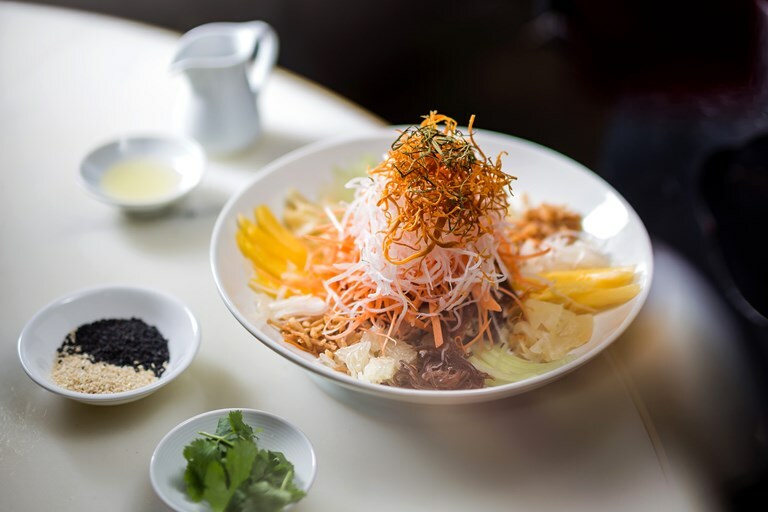 Get ready for Chinese New Year with this prosperity salad recipe from Michelin-starred chef at Hakkasan Tong Chee Hwee. It is believed the higher you toss the ingredients in the salad, the greater your fortunes will be, so get stuck in! Read more about the history of this dish here.